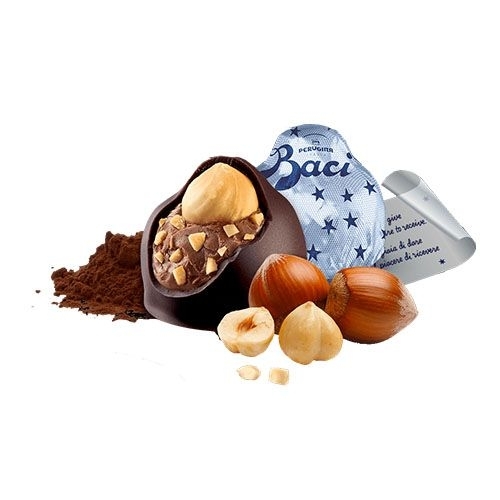 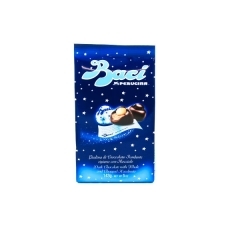 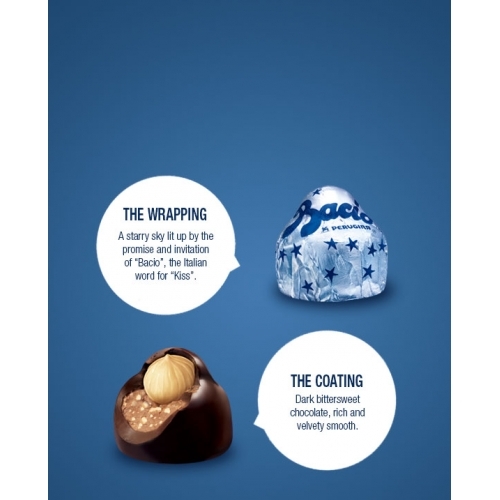 Famous Baci Perugina chocolates, each one made with delicious dark chocolate and a whole hazelnut in the centre. 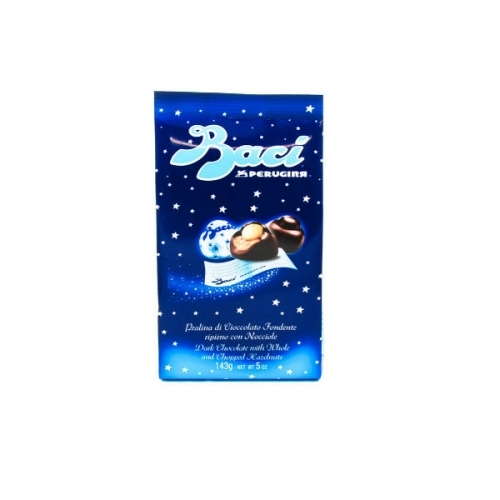 Individually foil wrapped with a secret message hidden inside. 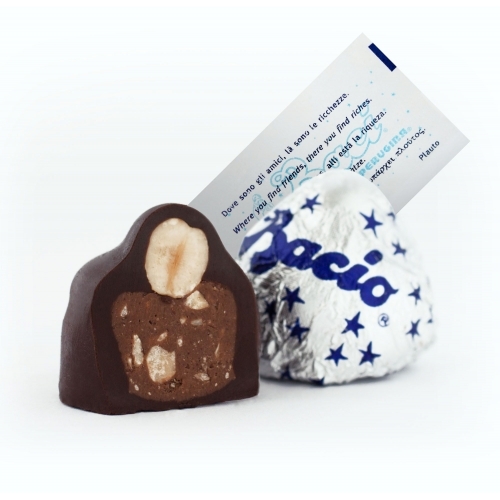 A perfect combination of a fine coating of delicious dark chocolate and a creamy gianduja and chopped hazelnut filling, crowded with a crunchy whole hazelnut.